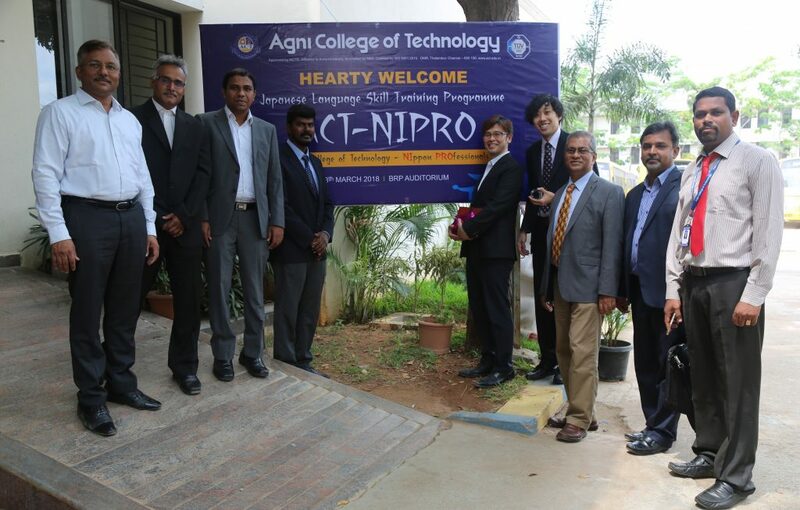 3Edge, in association with Fervidus, has launched Technical Japanese language program for about 70 students at Agni College of Technology. 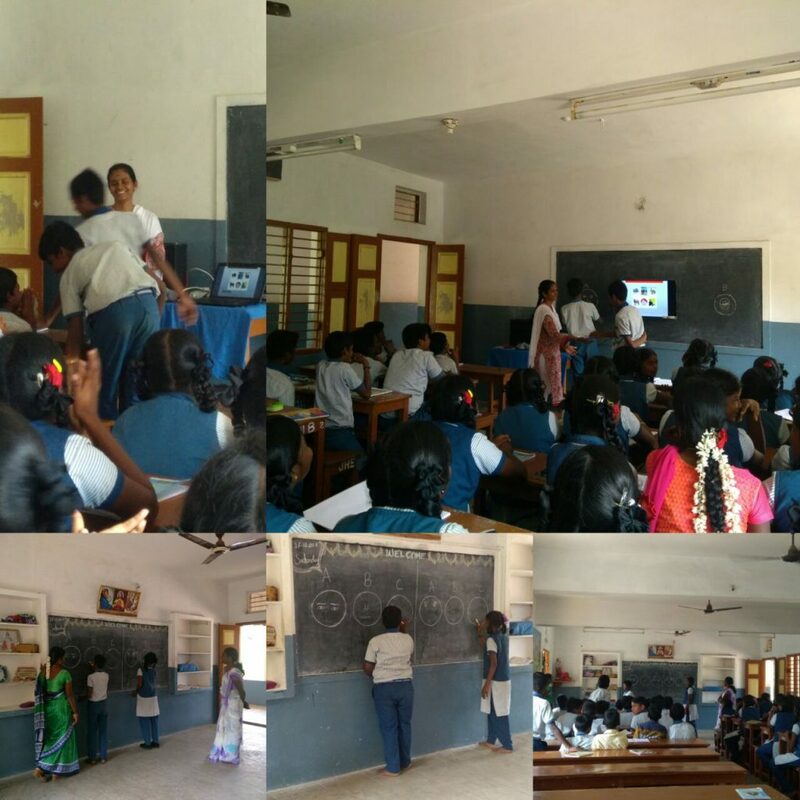 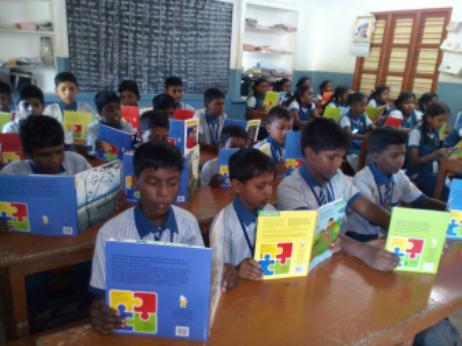 – JOSEPH’S SCHOOL, KOOTHAVAKKAM VILLAGE – Volunteers from 3Edge conducting Spoken English classes for 80 students from the English medium Section (Grade 6-8). 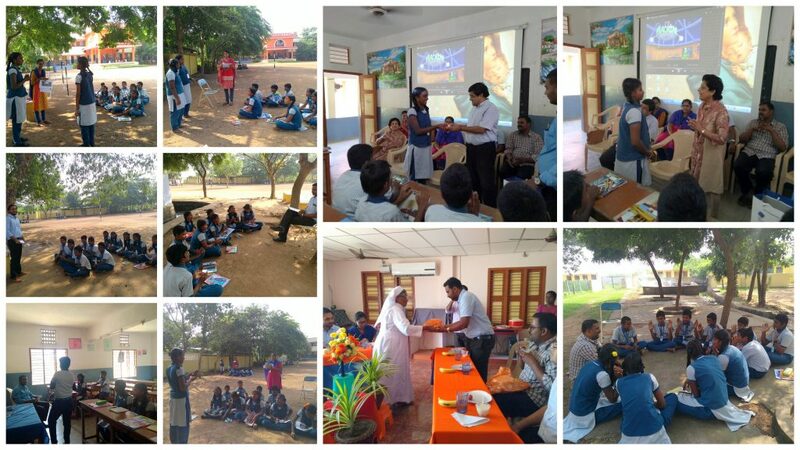 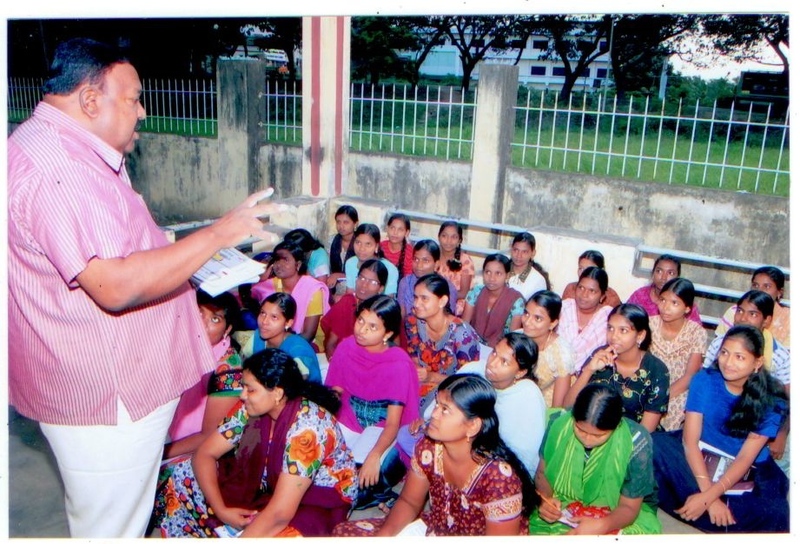 The classes were conducted through the year and consisted of both classroom and interactive activities.